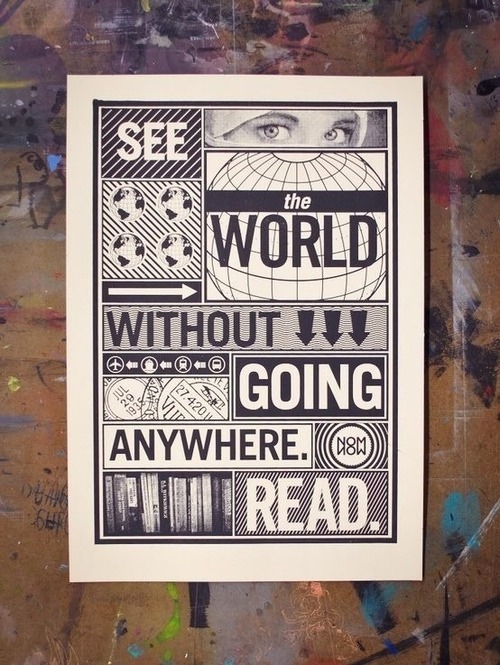 How can you make your library part of the world? Children’s books have been seen as bridges to understanding other cultures, breaking down barriers and facilitating peace. In the 21st century, this ideal seems more important than ever. Although there are great resources for finding multicultural and international literature, these are often underutilized by children’s librarians. How can we incorporate global awareness into everyday library practice and bring the world to the children we serve?